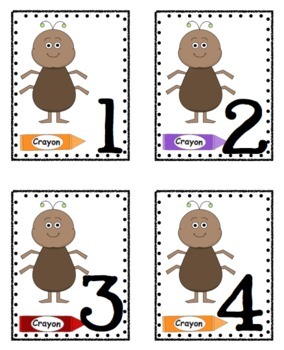 Need a variety of ways to organize your students? 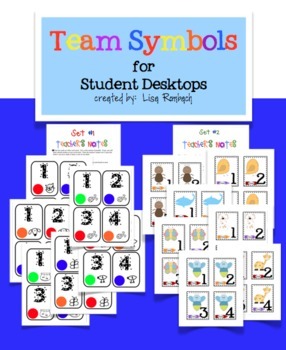 My team symbol cards are a great way to organize your students in a variety of ways. Each team consists of 4 cards. 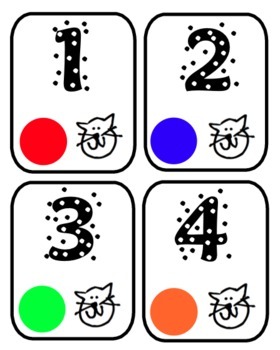 The cards show a team "logo", a number and a colored dot. There are 7 sets of 4 cards allowing for up to 28 students. 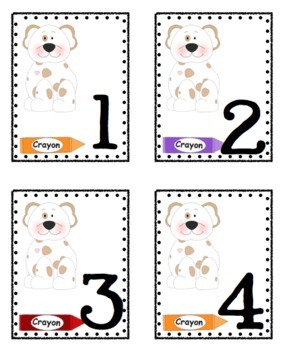 Attach the cards to the students' desks and you will be ready to go. Line up by team "logo", ask the #1 at each team to collect papers from their teammates or have all the "red dots" get their coats first. You can even assign partners by having the #1 and #2 at a team work together (#3 and #4 work together). A teacher notes page and a teacher's master page are also included so you'll know exactly how to use the cards. Start the year off right by organizing your students into teams! Sept. 2016 I added a page of cards with NO numbers for those who need a team of 5.